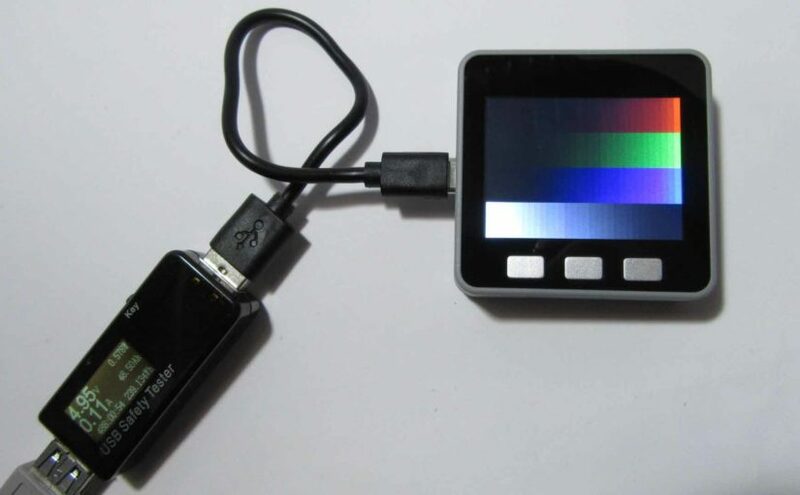 * This sample sketch is LCD ILI9341 display test of M5Stack. * Copyright (c) 2018 Mgo-tec. All rights reserved. * Modify Display.cpp of M5Stack library. DataWrite(0b00001000); //D3: BGR(RGB-BGR Order control bit )="1"
Copyright © 2015 mgo-tec. All Rights Reserved.